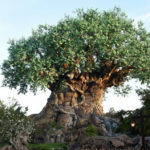 Our feathered friends at Disney’s Animal Kingdom will be returning to the skies in the new show, “UP! 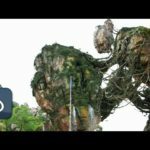 A Great Bird Adventure.” Set to debut on April 22, 2018 (Earth Day and Disney’s Animal Kingdom’s 20th Anniversary) this interactive show will feature Russell and Dug from Pixar’s Up. 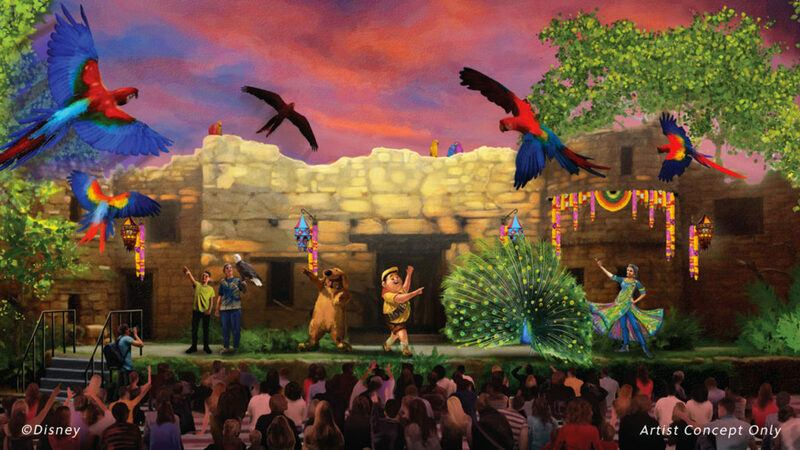 A new concept art rendition has been added to the announcements, and gives guests an idea of just how vibrant and engaging the show will be. 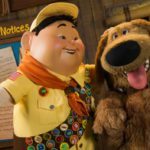 As previously announced, the show will follow Wilderness Explorer Russell and his lovable dog Dug as they learn about different species of birds. The show will be offered daily and encourages audience participation making it the perfect program for the whole family. UP! 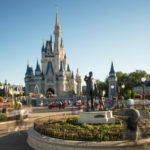 A Great Bird Adventure debuts at Walt Disney World on April 22nd.